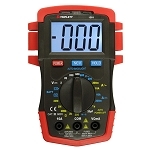 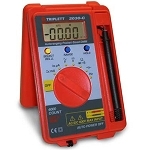 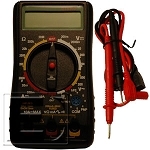 A high-quality digital multimeter in a small, pocket size. 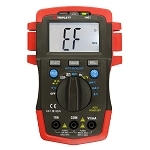 With a larger LCD than its predecessors and added backlight, our new Digital Multimeter w/Capacitance is sure to meet and exceed your network testing needs! An environmental multimeter for testing light, sound, and humidity.